Davey Wreden’s classic challenges our preconceived notions of narratives, losing, and what it means for something to be a video game. Find With a Terrible Fate’s analyses of the famed “anti-game” here. 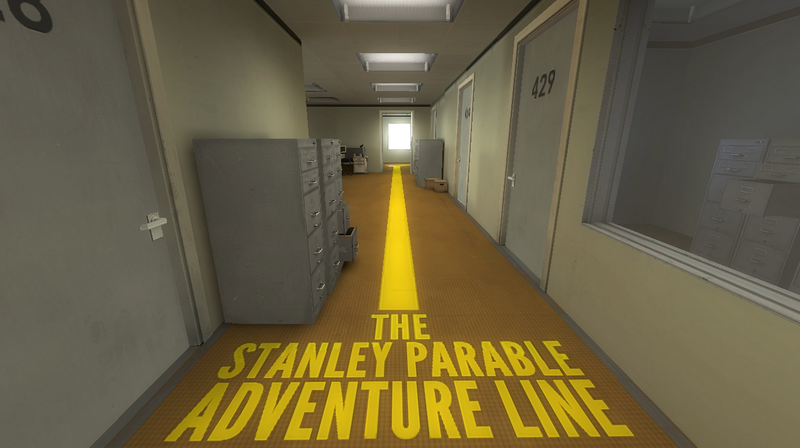 "The Stanley Parable," the Milgram experiments, and the ins-and-outs of avatar identity. Find out where video games and quantum mechanics intersect, and why it matters.